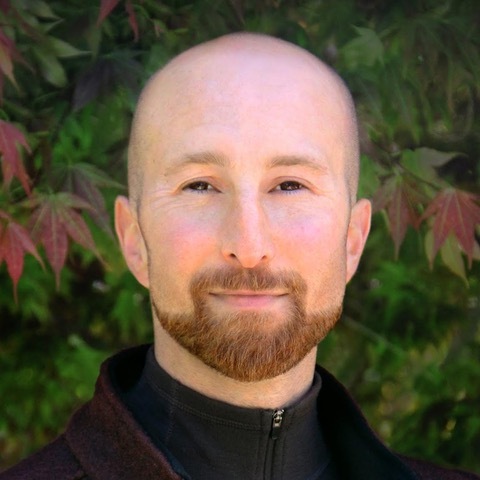 Nick Atlas, Ph.D is an author, artist, transformative educator and coach, Nick is the Director of Evolutionary Education®, a school at the frontier of experiential learning. Currently based outside of Atlanta, Georgia (USA), Nick is also an adjunct professor of Transpersonal Psychology at Atlantic University, and conducts pioneering research on lucid dreaming. 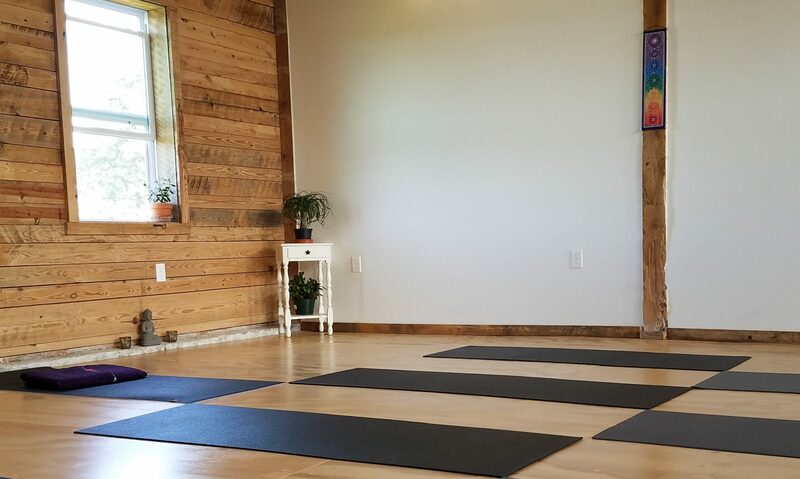 He has been practicing and teaching various forms of yoga, qigong, meditation and expressive arts since 1998.